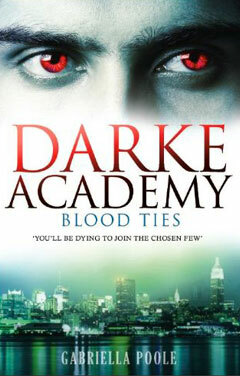 This term the secretive Darke Academy has moved to New York, and Cassie Bell is no longer the innocent new girl. Now she is strong, determined, and hiding secrets of her own. For Cassie has been introduced to the world of the Few and is struggling to come to terms with her astonishing powers, a dangerous romance and the malevolent spirit inside her, demanding to be fed. When an old enemy returns, bent on revenge, Cassie is tested to the limit. Can she rescue her friends from a horrific fate, or will she end up destroying them to save herself? Hodder Children’s. In collaboration with Hothouse Fiction Limited.